Absorbine Miracle Groom spray that works without soap or water, and so is great for cold weather touch-ups. Fast acting, quick drying spot remover enhanced with oxi-eraser stain lifters for a colour-safe deep clean without bleach. Barrier Event Grease is a useful protection mechanism for the chest, belly & shins as the horse skims over & knocks on obstacles. Plaiting bands are small rubber bands made to secure plaits in the horses mane or tail. Available in 3 colours to match the horses hair colour, the rubber bands are an essential part of any competition horses kit. Conditions the coat and helps repel grass stains, mud and soiling, making grooming easier. Provides an oil free, evenly distributed shine; leaving the coat non-greasy. Gold Label Show White Powder for Horses is a non-toxic, brilliant whitener , which can be applied to the socks, blazes and other white markings of horses prior to being shown. The Lincoln Plaiting Kit consists of: stainless steel scissors, 3 cards with 15 meters of thread and needles, plaiting bands and a plastic mane/tail comb. This magnificent product will help you set unruly coats with eye catching quarter marks that last al da long with an even finish. 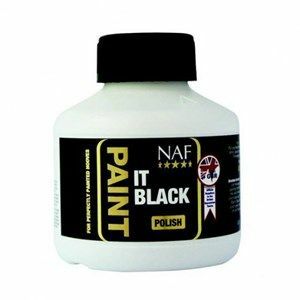 NAF Oil it Well is one of NAF’s ‘Magnificent Seven’ grooming products. Oil it Well uses a high quality oil to add definition to the eyes, muzzle, coat, legs and dock. 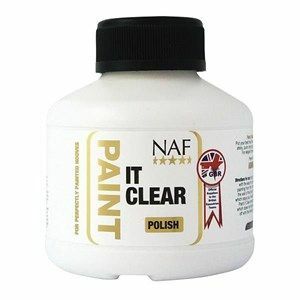 NAF Plait it Up is one of NAF’s ‘Magnificent Seven’ grooming products. Plait it Up is designed to keep the plaits on our horse looking tight and pristine. 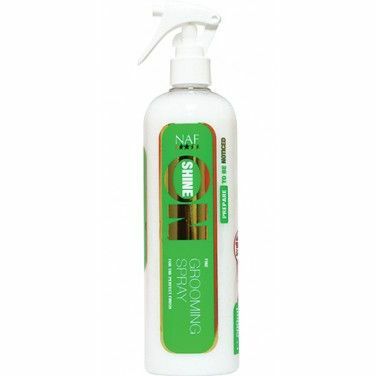 NAF Shine On Grooming Spray is suitable for those finishing touches before a meet. This spray is great for silking up coats, manes or tails to help get the horse noticed. Catch the judge's eye with this luxury finishing spray for super showing horses and ponies. Helps give you that perfect 'GRIP' and leaves hair feeling soft allowing you to comb through it with ease for that easy to manage mane. 15 metres of thread on a card. 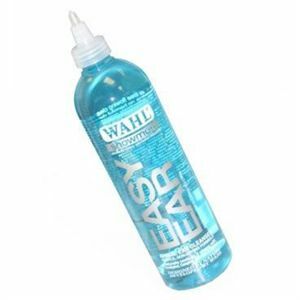 Ideal for plaiting your horse's mane and tail. 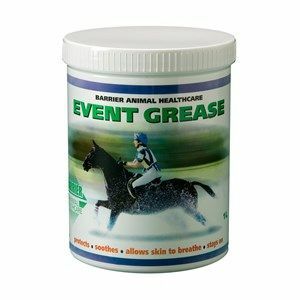 For the ultimate coat finish, this coat gloss and conditioner will leave a lasting showring shine on the horse's coat. It is also useful for setting quartermarks. This highlighter for the eyes and muzzle will give a glossy shine for the showring, as well as enhancing the facial features. Specially formulated for thicker or coarser coats, Heritage Collection Coat Shine will add a gleam and lay the coat. Contains Citronella for its beneficial antibacterial and antiseptic properties. 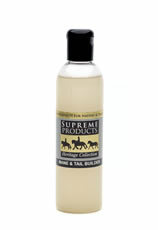 Use Supreme Products High Shine Serum to add the finishing touches to the coat, quarters, mane and tail. Can be used on all coat types but particularly effective on Natives and Traditionals. Use Supreme Products Ultra-Condition to revitalise tired and brittle mane and tail hair. 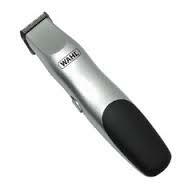 It can be used for deep conditioning and will prevent hair breakage and produce thicker and fuller manes and tails.